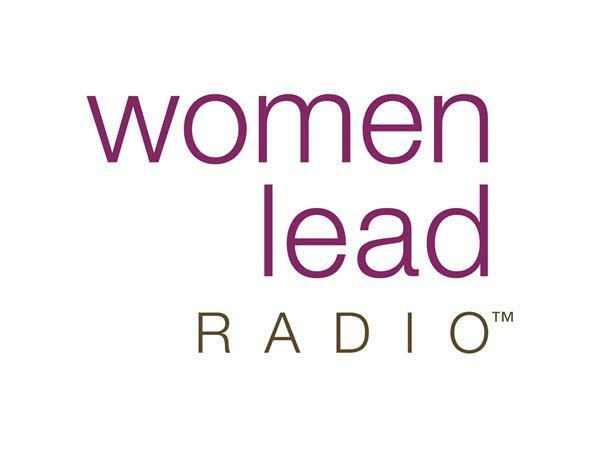 Join us today for Women Lead Radio as Michelle Bergquist, your host of Women Who Lead, interviews Julie Jakopic, Founder & CEO at iLead Strategies. Julie is on a mission to help women who lead in business seek clarity in their past journey, current habits, and future successes. Julie has created iLead Strategies to help leaders and change agents transform their vision into reality. Julie is the creator of the Don’t Await It, Create It framework, KickFannie columnist, and co-author of Women Power: Strategies for Female Leaders. Julie helps leaders clarify their vision and develop the strategies and relationship to bring that vision to reality.